What’s up Pizzas’?! 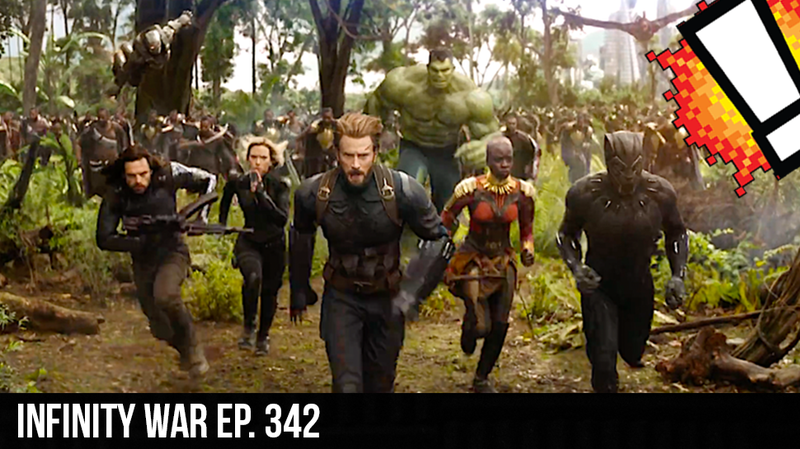 This week we have a major breakthrough in the movie verse so we have to talk about.. Avengers: Infinity War… WE are doing an in depth breakdown of the trailer.. frame by frame.. After that we get to Whattcha Playin’?! and Webb is Tellin’ the news. We are Talking Destiny 2 Ripping people off, Magic the Gathering Scandal, and a major battle royal darling is moving to mobile? !